Yet another YA series that I keep hearing is so good, so I finally broke down and read it. It was…good. Not great, not bad. 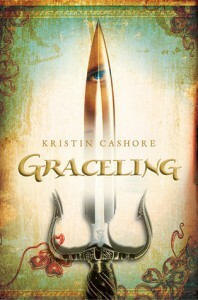 I don’t really have a lot of opinions on Graceling, other than that I moderately enjoyed it. Which really makes for an extremely boring review. 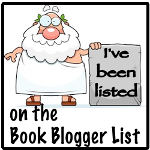 I HATED the full-cast audiobook narration, though. Katsa’s and Bitterblue’s voices drove me crazy and I really hated the jarring switch between character voices. I guess I just don’t like full-cast recordings – this is the first one I’ve ever tried. This entry was posted in Fantasy, Young Adult and tagged 7 Kingdoms, fantasy, Graceling, Kristin Cashore, YA, young adult. Bookmark the permalink.